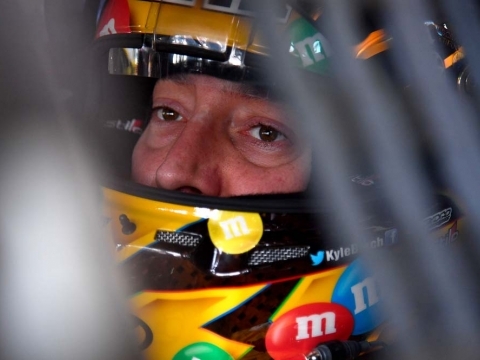 MOORESVILLE, N.C. (Jan. 28, 2019)– Kyle Busch Motorsports (KBM) announced today that owner-driver Kyle Busch will pilot the No. 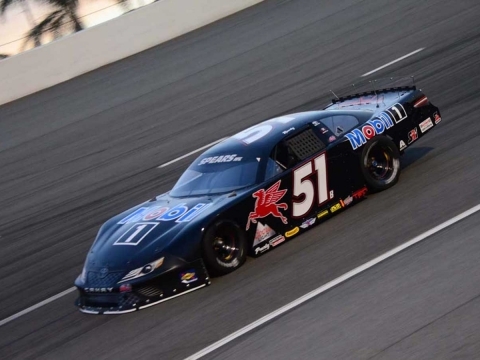 51 ToyotaTundra in five NASCAR Gander Outdoors Truck Series (NGOTS) events in 2019. Busch’s Toyota will carry primary sponsorship from Textron Aviation Inc., the leader in general and business aviation that provides its customers with the most versatile and comprehensive product portfolio in the world. KBM will promote Textron Aviation’s Cessna and Beechcraft brands. Busch enters the 2019 season with 51 Truck Series victories, tying for the most in series historyand with 194 all-time combined NASCAR national series wins he ranks second to NASCAR Hall of Famer Richard Petty (200). The Las Vegas native has been victorious in a remarkable 35.2 percent (51/145) of his Truck Series starts since debuting in NASCAR’s third division in 2001 and has finished first or second 53.1 percent (77/145) of the time. With his win last year at Las Vegas, he now has a victory at every active track that he’s competed at in the NGOTS.